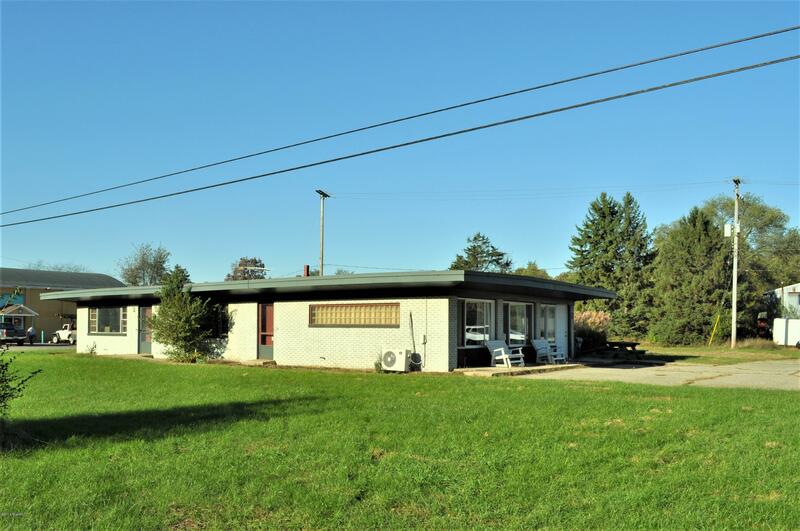 Commercial Location on highly traveled M89/M40 in Allegan Twp. 2077 sqft, brick exterior, currently used for office, counseling center.Paved parking area with room to expand. 2 restrooms, full kitchen.Call Sneller Real Estate 269-355-1919 or Listing Agent 269-720-0580 for your showing.